Ordered by Brant Woolford Michael Dash Thomas Blanc Sally Schappert Jordan Prince-Badke and 63 others. 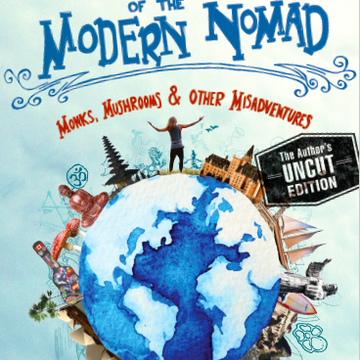 A signed hardcover copy of 'Tales of the Modern Nomad'. You'll be the first to hold this wild ride in your hands! (Free pickup in Saskatoon). Choose from either the Author's Uncut Edition or the Clean Cut (swear & drug free) as a PDF for your computer, phone or other device via a download link sent straight to your inbox. 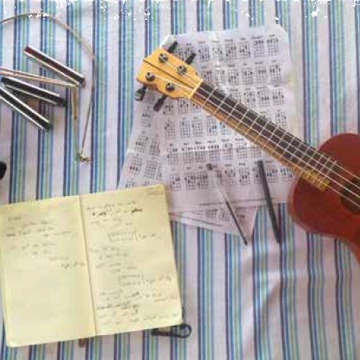 Custom content from inside the book for your digital devices and 'Soundtrack of the Modern Nomad' a 16-song album download of original music written and recorded by John throughout the journey! 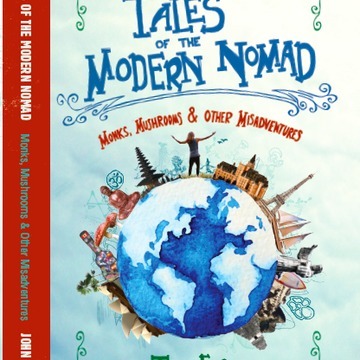 A signed hardcover copy of 'Tales of the Modern Nomad'. You'll be the first to hold this wild ride in your hands! (Worldwide shipping not included). *Worldwide shipping is not included. 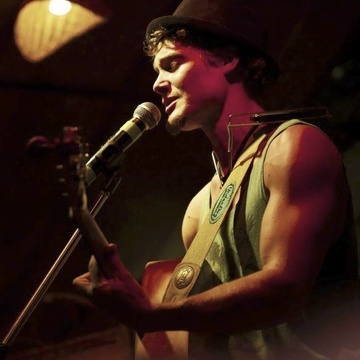 Custom Song Written For You! 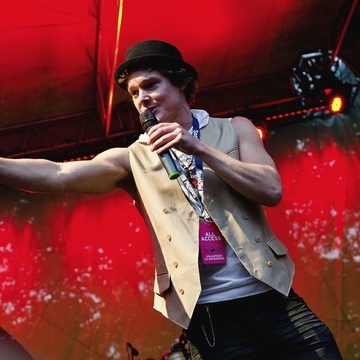 Speaking Engagement or Acoustic House Concert! We did it! 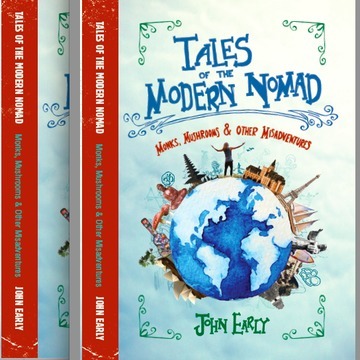 We covered half of the $20k for the first print run of Tales of the Modern Nomad! Thank you to everyone that bought a book and continues to support and spread the word about this passion project! I'll keep this open to continue presale pricing!